We are a leading Manufacturer of pu roller and polyurethane load rollers from Ahmedabad, India. 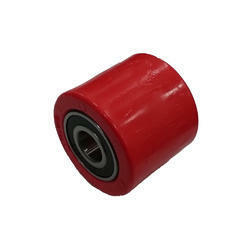 We offer comprehensive range of PU Roller to our clients at most affordable prices. We are engaged in manufacturing and exporting a comprehensive range of Polyurethane Load Rollers to our valuable clients at most reasonable prices. 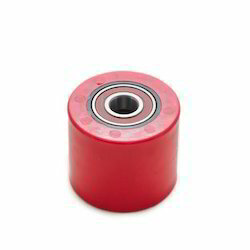 PU Rollers are also known as Polyurethane rollers. Manufactured using the high-grade raw material, our products are widely acclaimed for their longer functional life and superior performance.